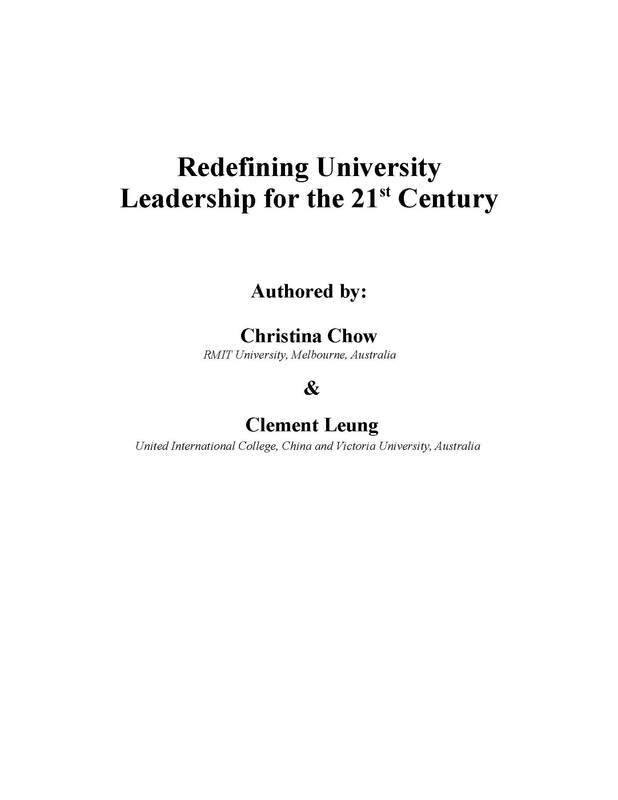 This chapter looks at the leadership qualities required to guide complex organizations such as universities. But the unpredictable landscape demands a fresh approach as university presidents are increasingly subject to high resolution and three dimensional scrutiny. 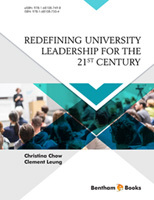 Instead of relying on last century’s old management mindset, university leaders have to build institutions that are agile and flexible which can learn continuously. They must engage effectively with staff to explain why this culture of flexibility and innovation is critical for institutional survival. The rapidly changing and turbulent environment brought on by politics, society, economy and the environment requires a unique style of leadership - one that focuses on authenticity, systems thinking, openness, organizational learning and agility.